In the second of a two-part interview, Helen Salsbury talks with Michael Woolley, the Chair of Friends Without Borders (FWB), a Portsmouth-based charity providing support and advice to asylum seekers. I wanted to know more about what it means to be a ‘refused asylum seeker’ and about how the Friends Without Border’s Access to Justice project is able to help asylum seekers to navigate the complexities of Immigration Law. During the first part of our interview, Michael told me three groups use the drop-in centre. How do asylum seekers arrive in Portsmouth? Michael explained that asylum seekers have no say about where in the UK they are sent, or ‘dispersed’. ‘Dispersal is basically to areas of low-cost housing. So lots of asylum seekers are in Glasgow and [other areas in the North] and [much smaller numbers are dispersed to the South East]. ‘Portsmouth has [less than] 200. You lose a lot of that [NASS] support if your appeal is not upheld? ‘You lose it all. Basically our failed asylum seekers and the Windrush people are in the same boat, they are caught by the same legislation. They are excluded, effectively, from the welfare state. ‘There are areas which are grey areas, like medical treatment. The Daily Mail makes a great fuss about people coming here and capitalising on our medical services and so the government clamps down and says, “No asylum seeker will get medical services.” But then they find they can’t. Because the doctors, who are trained, of course, to help people in need, don’t really want to play the role of Immigration Officers. ‘We had a case where a man who was excluded went for an eye test in QA. He’d done all the right things, he’s a very peaceful, amenable and correct sort of man. He’d asked me whether it was allowed and I’d said “Yes, you’ve got an HC2,” the form that allows it. And he had his eye test and then came back to me terribly anxious because he had received a bill for £300, which was crazy. 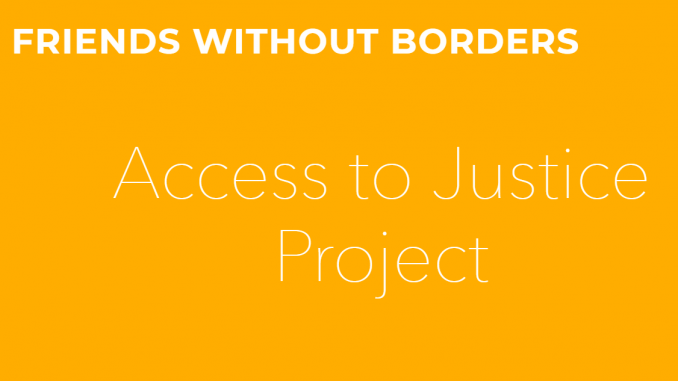 What is the Access to Justice project? Since 2014, FWB has provided an Access to Justice service providing free advice. However, the provision of legal advice is tightly regulated and requires experienced and qualified staff. Qualifications are hard to get. Michael told me that since the retirement and subsequent death of John Bingham, who was qualified to OSIC Level 2, the service faces challenges and is reliant on two other volunteers who both have full time jobs. ‘Access to Justice is now under a huge amount of pressure. It’s free but it’s very limited. Despite these difficulties, Access to Justice continues to provide advice and support, with some heartening successes. However, it can take people a long time to get the legal help they need. Michael gave me an example. This isn’t the only time asylum seekers have to travel outside Portsmouth. Michael told me that in 2018, the requirement for asylum seekers to report to the authorities (normally done at a police station), was moved from Portsmouth to Fareham. ‘It’s a complete nonsense. You know, it used to operate from Winston Churchill Avenue. The asylum seekers themselves are dispersed to Portsmouth, the Immigration Office is in Portsmouth, and it’s all being done in Fareham. In addition to providing weekly support to refused asylum seekers and meeting the costs of the drop-in centre and Access to Justice, FWB also assists asylum seekers with travel and legal fees. A full break down of FWB expenses are available in their annual reports. Are there any other places in Portsmouth for asylum seekers? I asked whether there were other places in Portsmouth for to build and be part of a local community. Michael told me, ‘A lot belong to churches [or to] mosques’. 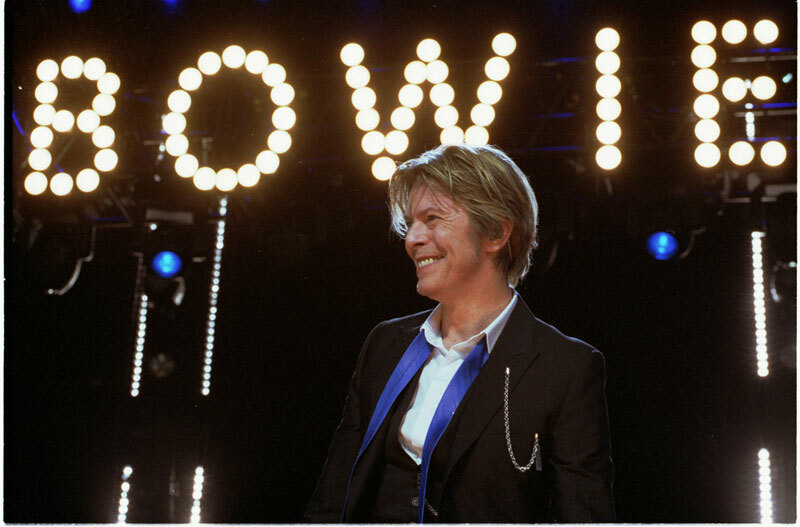 He mentioned the three-week-long Journeys Festival, which has taken place in the Autumn for the last two years. ‘I think we are basically the hub, really. He explained that as asylum seekers are not allowed to work, their time is often free. 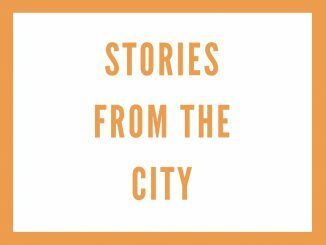 If you missed it last week, don’t miss the first part of Helen’s interview with Michael from Friends Without Borders here on S&C. Learn more about Friends Without Borders and follow them on Facebook for ways to support them and get involved. Make a donation to FWB. 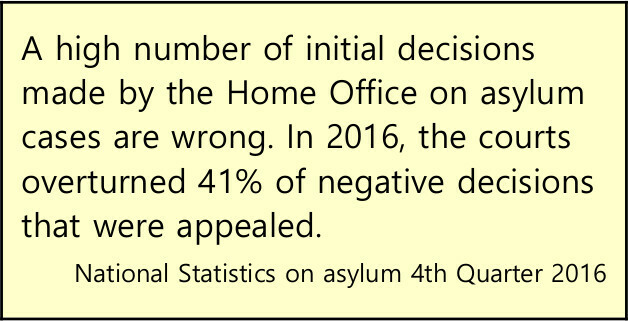 Want to find out the truth about asylum? 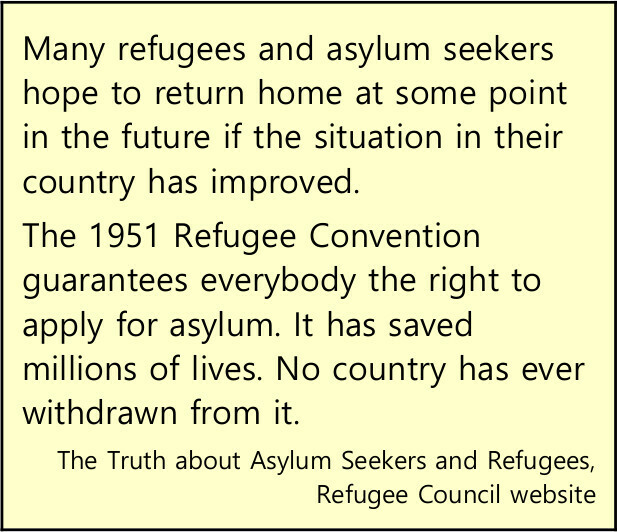 Have a look at this useful guide from the Refugee Council’s website. Find out more about the Journeys Festival: Website, Facebook and Twitter and some reviews of the festival on S&C from previous years. 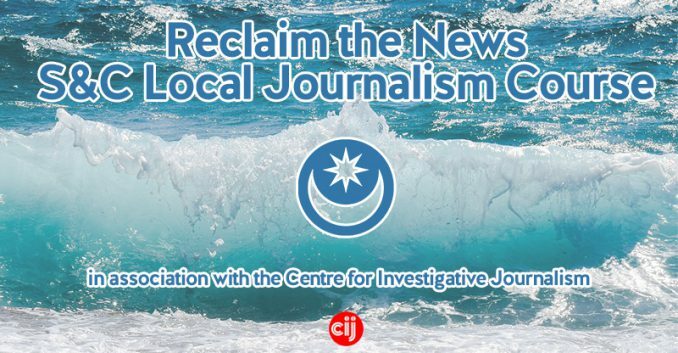 This story is part of our ongoing series from our #ReclaimTheNews team, a group of local residents trained in investigative journalism in partnership with The Centre for Investigative Journalism. The group now forms S&C’s Community Reporting team. Check back regularly for more news from the team and help us to spread the word by sharing their articles with your friends and networks.